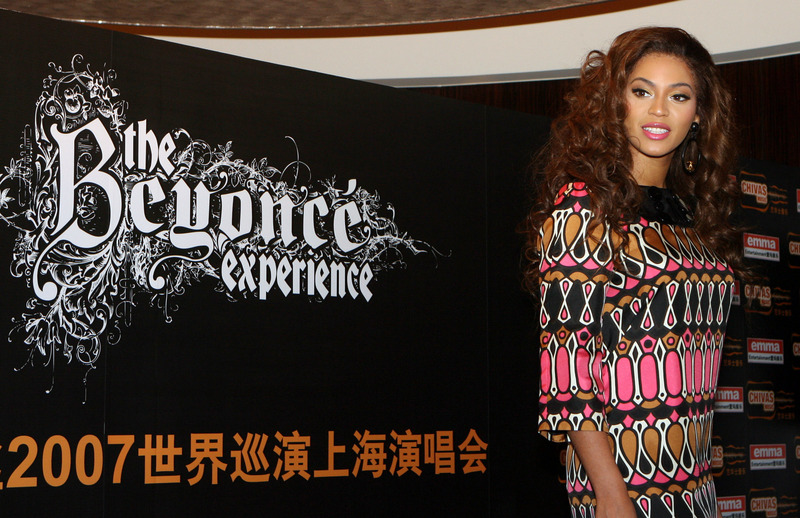 concerto And Photocall In Shanghai. concerto And Photocall In Shanghai. HD Wallpaper and background images in the Beyoncé club tagged: beyonce shanghai live 2007 live concert experience legs performance 2007. This Beyoncé photo contains segno, manifesto, testo, lavagna, and poster. Beyoncé and ghiandaia, jay Z at the Charles de Gaulle airport in Paris (June 29). Beyonce: secondo Night in Atlantic City!